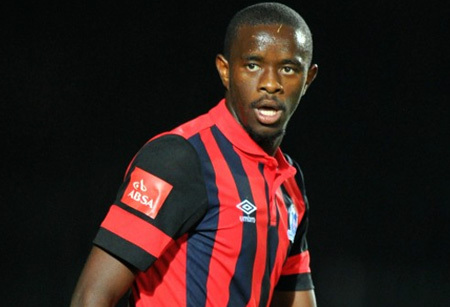 Maritzburg United defender Kwanda Mngonyama was thrilled to have played his part in the 1-0 win over Kaizer Chiefs on Wednesday. Mngonyama was named Man of the Match at Harry Gwala Stadium after a superb defensive, helping his side to a first win in nine games, while inflicting only a second league defeat of the season on AmaKhosi. “They are on top of the log table and we were able to derail, what they call it 'a Gautrain', I don't know," Mngonyama said after the match. "We stopped that train and we didn't stop the train for others but for our own benefit. From our side we need a top-eight position so we need these points more than them." "The coach told me I must organise and talk to the guys to press them high because I'm the one who sees everything alongside Virgil Vries at the back. We did all of that and they guys did listen to me so it was a team effort."